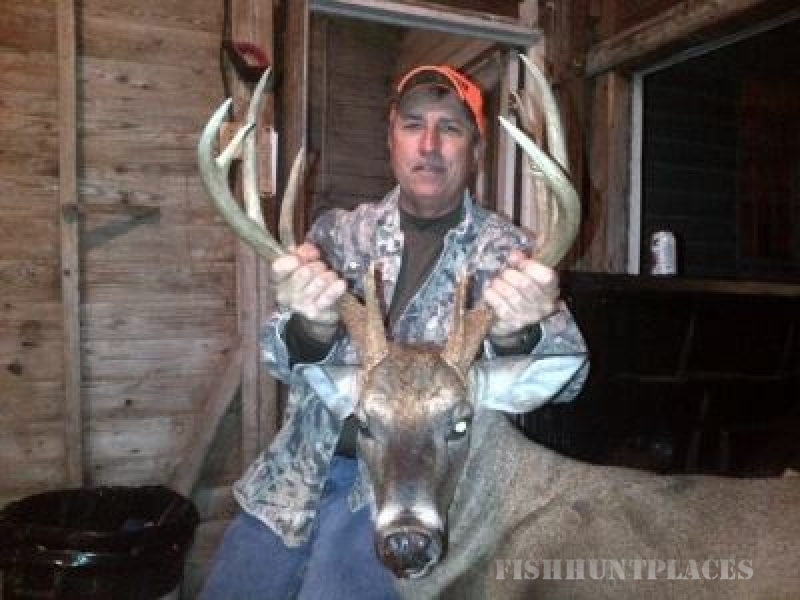 Serious about hunting trophy whitetail deer? The Alabama River Lodge in the heart of the Black Belt -- famed for its Boone-and-Crockett class bucks -- is a must. 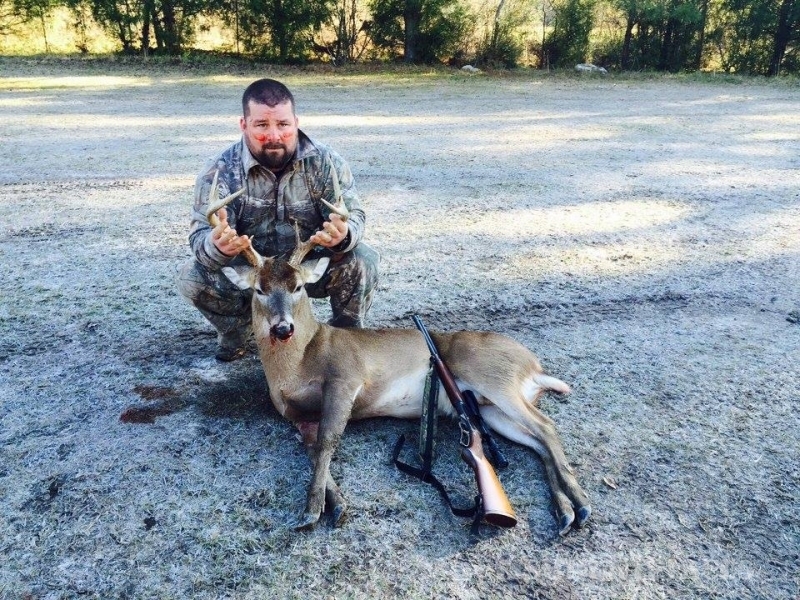 The Alabama River Lodge offers hunting on 12,000 acres of prime, privately owned plantation land along the Alabama River, just south of Selma and 45 minutes from the Montgomery airport. The comfortable new lodge is steps away from deer, turkey, and wingshooting in a fair chase environment. The Hain-Beers family and friends have been bagging record-class deer on the land for generations. Long under a rigorous deer-management program, now the Alabama River Lodge offers you the same excellent hunting. 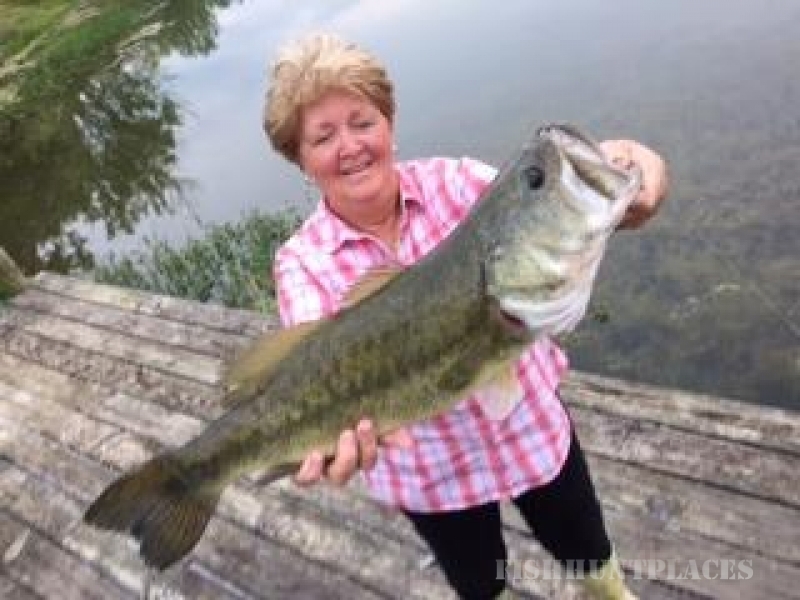 Seasoned guides, roomy quarters and the true Southern hospitality of home cooking and good stories are hallmarks of the Alabama River Lodge.